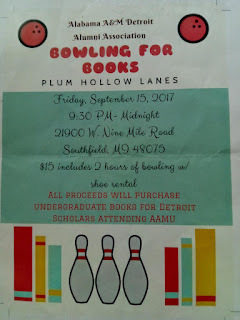 NIRMV was thrilled to make Bowling for Books donation and engage in other student support opportunities during the 2017 - 2018 school year. Congratulations to all of the students and educators. Your efforts and achievements earned an inspirational salute from us. 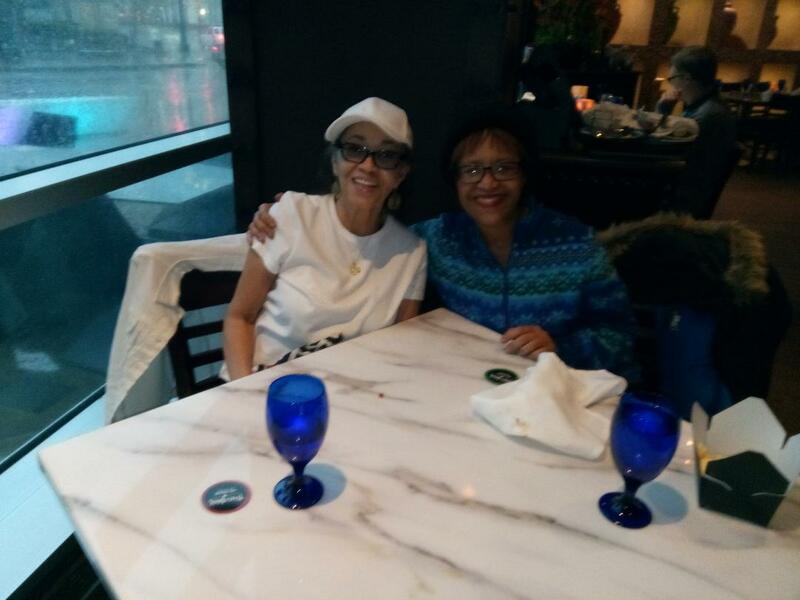 NIRMV President Darlene House enjoyed discussing NIRMV Recommended Reading List nominated books with avid reader and nominator Erica Dean. 2018 marks the 10th anniversary for Recommended Reading List. Stand by for great celebration activities and events. NIRMV Book Club Co-founders President Darlene House and Director Nancie Coley enjoyed having a planning discussion during Texas de Brazil dinner. Stay tuned for upcoming events and opportunities for book club members/inspirational readers. Great experiences and venue adventures await you. 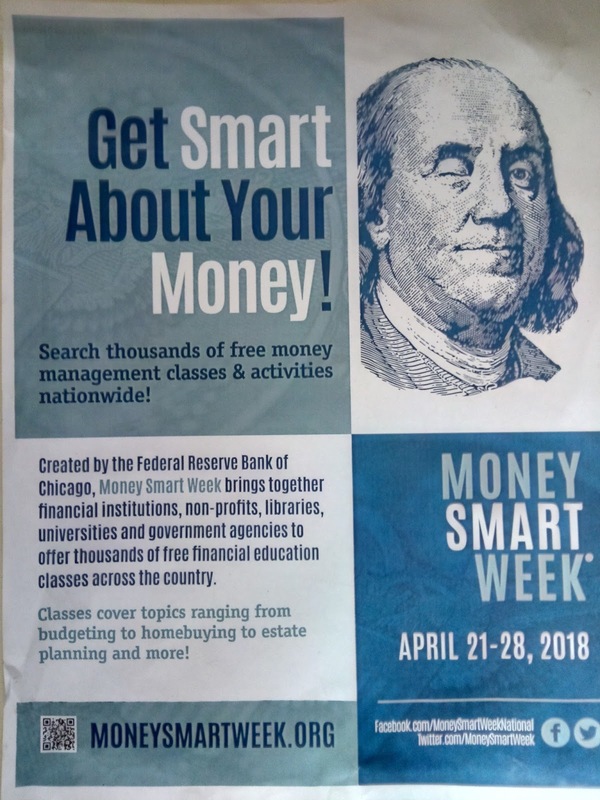 Congratulations on a successful Money Smart Week 2018! Money Smart Week is about helping consumers take a step toward financial sustainability and well-being, and the campaign has a broad reach thanks to the efforts of all of our partners. With your participation, we are able to collectively provide thousands of free seminars and events each year to help people of all ages better manage their personal finances. After 16 years, we continue the Money Smart Week Campaign because we believe that when people move toward financial well-being it not only benefits the individual but their children, their families, their communities, and the broader economy, as well. 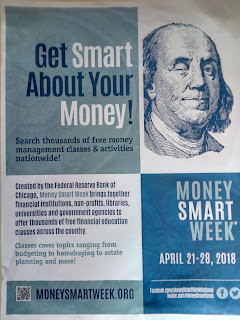 Thank you from the Money Smart Week Team! It is partners like yourself who make Money Smart Week happen in cities and towns across the country. Thank you for your commitment and support! 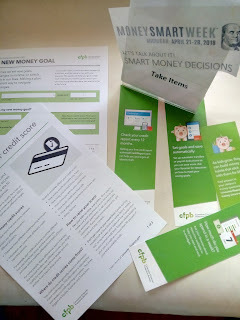 NIRMV was delighted to share the wealth of information and wisdom in Money Smart Week handouts remaining from its Smart Money Decisions event. 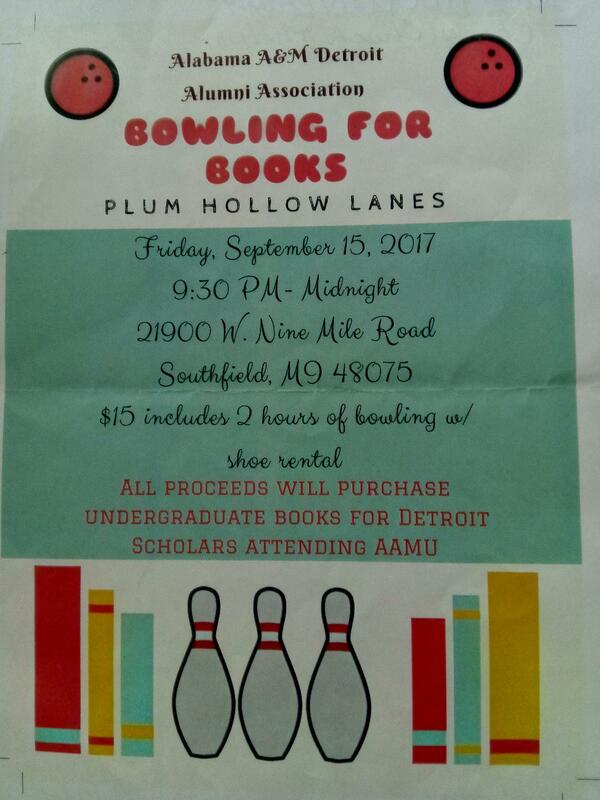 The handouts were given to Detroit Public Library Chaney Branch Manager Barbara. 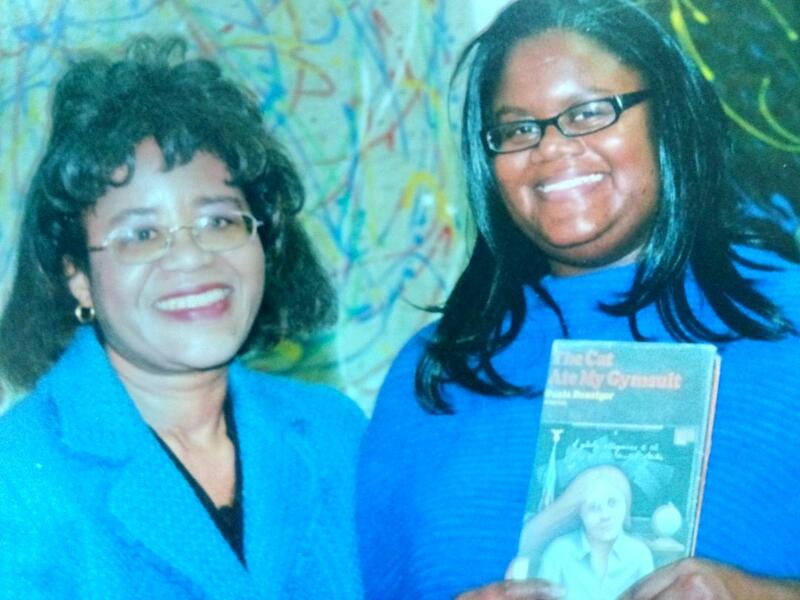 She was delighted to accept them and vowed to distribute them to the library branch's patrons. NIRMV and its president has previously partnered with the Chaney Branch for programs, events and information distribution and sharing for its patrons.